Does No One Understand the Mission Committee? There Might Be A Reason! The term silo effect is pretty popular in business and organizational circles. You also hear about silo vision and silo thinking. All of these phrases derive from agricultural storage silos, typically with each individual silo housing a particular kind of grain. The assumption in anything silo is that each unit is segmented in such a way that there is little to no communication or exchange between the two silos. When this happens in an organization you might see two departments which are, in fact, interdependent, but which have separate goals and are working in a counterproductive way—but they don’t know it, because they don’t talk to each other. 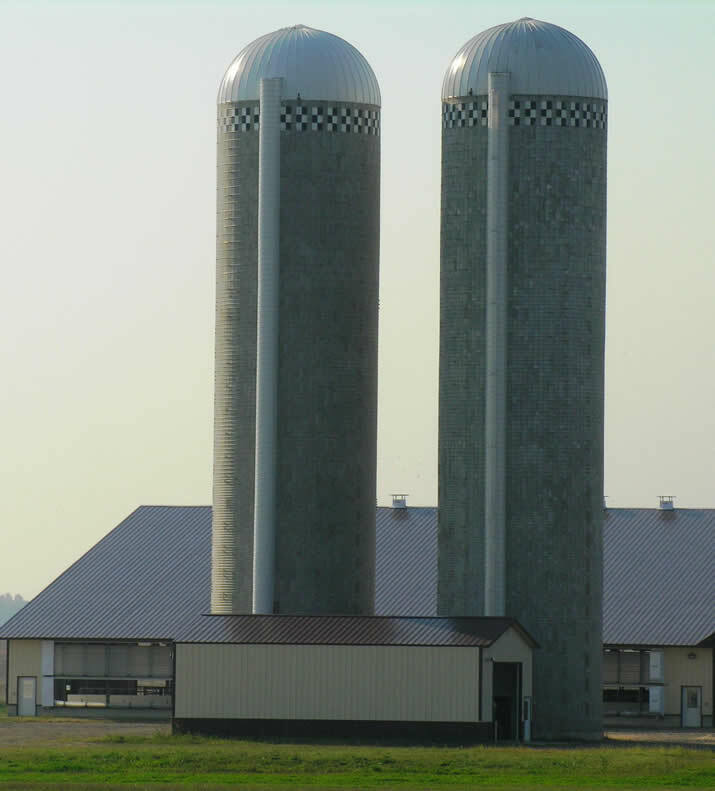 Your church may be a collection of silos! Many are! The elders are one silo, the minister and his staff are another, the benevolence group are another—and the mission committee is almost always its own silo! Does your committee include and people from other important church areas: elders, ministers, youth, adult education, women’s ministry? Does your committee make foreign mission decisions as part of the process of making local mission decisions? Local benevolence decisions? Local youth decisions? How many of your missionaries or mission points can the average member of your church name? How many weeks per year is your mission work mentioned from the pulpit? So what happens when several different committees of the church work independently of each other? I mean they may have different goals, different processes, different timetables, and different organizational styles! Is this the picture of a body working in harmony? Read I Corinthians 12 from The Message and tell me if silos are good for the body of Christ? 12-13You can easily enough see how this kind of thing works by looking no further than your own body. Your body has many parts—limbs, organs, cells—but no matter how many parts you can name, you’re still one body. It’s exactly the same with Christ. By means of his one Spirit, we all said good-bye to our partial and piecemeal lives. We each used to independently call our own shots, but then we entered into a large and integrated life in which he has the final say in everything. 14-18I want you to think about how all this makes you more significant, not less. A body isn’t just a single part blown up into something huge. It’s all the different-but-similar parts arranged and functioning together. If Foot said, “I’m not elegant like Hand, embellished with rings; I guess I don’t belong to this body,” would that make it so? If Ear said, “I’m not beautiful like Eye, limpid and expressive; I don’t deserve a place on the head,” would you want to remove it from the body? If the body was all eye, how could it hear? If all ear, how could it smell? As it is, we see that God has carefully placed each part of the body right where he wanted it. 25-26The way God designed our bodies is a model for understanding our lives together as a church: every part dependent on every other part, the parts we mention and the parts we don’t, the parts we see and the parts we don’t. If one part hurts, every other part is involved in the hurt, and in the healing. If one part flourishes, every other part enters into the exuberance. 27-31You are Christ’s body—that’s who you are! You must never forget this. Only as you accept your part of that body does your “part” mean anything. Next I’ll offer you some suggestions for remedying the problem of a silo mission committee. In the meantime, start making your own list! Thank you for this posting. It’s nice to know the model we’ve been advocating for at Bellevue is not a Silo model.